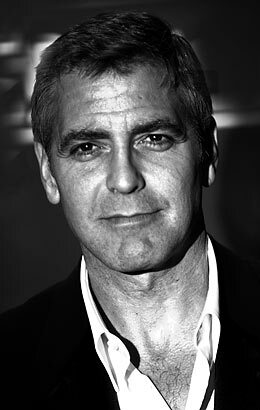 Clooney, 48, is a pragmatic idealist, and a patriot in a very different sense than the way that word is normally used. He believes that his country is a contagious idea that should be embraced by the world  but not by force, and not out of fear. So what's the radical bit? Well, it starts with his strategic sensibility, and his almost peculiar ability to sublimate his ego to win a point  something completely out of character and perhaps against the law for a performer. 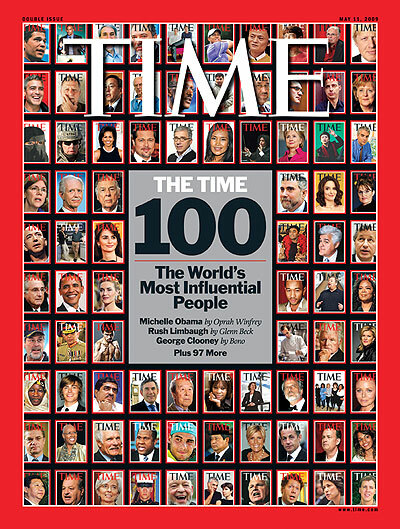 (I should know...) The pieties of the actor-slash-activist are absent in Clooney. Humor is his not-so-secret weapon. He's very, very funny. Especially when he's off-script. It has been said that after meeting with the great British Prime Minister William Ewart Gladstone, you left feeling he was the smartest person in the world, but after meeting with his rival Benjamin Disraeli, you left thinking you were the smartest person. That latter touch is the essence of George Clooney. His commitment to ending the atrocities in Sudan is not a role, not a performance. It is real  and it is serious work. Some people think celebrities should stick to the script, stay feted and fetal in their air-conditioned trailers. Some people think it's an appalling juxtaposition to see the rich and famous in a photo call with the vanquished and the vulnerable. It is. George knows that. But he also knows that the cameras trained on you and the column inches dedicated to you could be covering something a little more important than, well, you. Like the slaughter of innocents in Darfur. Like the refugee camps full of starving Sudanese. And he knows the details, the nuances of his and your sides of the argument. Hey, if you're going to pay attention to George Clooney, he's going to insist you pay attention to this stuff. Now there's a radical idea. Clooney's smile is as brilliant as ever, but if you look closer, his jaw is clenched. What he brings to the discussion on Darfur is not just star power. It's the power of conviction, and a growing impatience, and an undiminished sense that what's still  still!  happening in Darfur is an affront to what we say we believe. Our response, as yet, is unworthy of us. So take his picture, shake his hand, but whatever you do, don't make this man mad  he just gets more organized.